Social Media came into existence about two decades ago, and it has changed the way we communicate, daily life routine, and so much more. Especially when we focus on youngsters in today’s generation and see how they are attracted to uploading pictures, status updates, text messages for the majority of the day. This has become worrisome subject to talk on, but it also has some positive results such as remaining up to date with happenings around the world, in contact with the majority of the friends and relatives, and so many other benefits. This article will be specifically talking about Instagram and attraction of youth towards posting pictures with love quotes, and other cool captions. Coming into the topic, we will be talking about 5 of the coolest Instagram captions generating app. 1) Captions for Instagram – First one in the list this is available only for Android, and IOS. A caption for Instagram is a single platform through which you can get hundreds of quote and images for free. There are love quotes, funny Instagram Captions, and many others based on any mood and requirement. 2) Insta Captions – Second one in the list that is available for Android, IOS, and Windows. It is said to have the coolest collection of quotes and images which are well categorized. It is said to have more than a million users and also said to have a rating of 4+ from users all across the globe. 3) Insta Cap – the Third app in the list is InstaCap that is available on Android and IOS. The application says to have a collection of more than a million quotes and images to choose from. It has about a million users combined on both of the platforms and is also rated on both of the app stores. 4) Rubric – The application is available only on IOS. The application is stated to have a huge collection of quotes and images. It also has a lot of os users on board and is said that about 10,000 quotes and images are downloaded every day through this platform. 5) Fifth and the last one is the list is Insta Album which is available on all three platforms. The app was first developed about three years ago and goes through rigorous updates in regular intervals. The regular updates come with easy to use interface and ever-improving user experience thus, its ranked as one of the best application available to download. 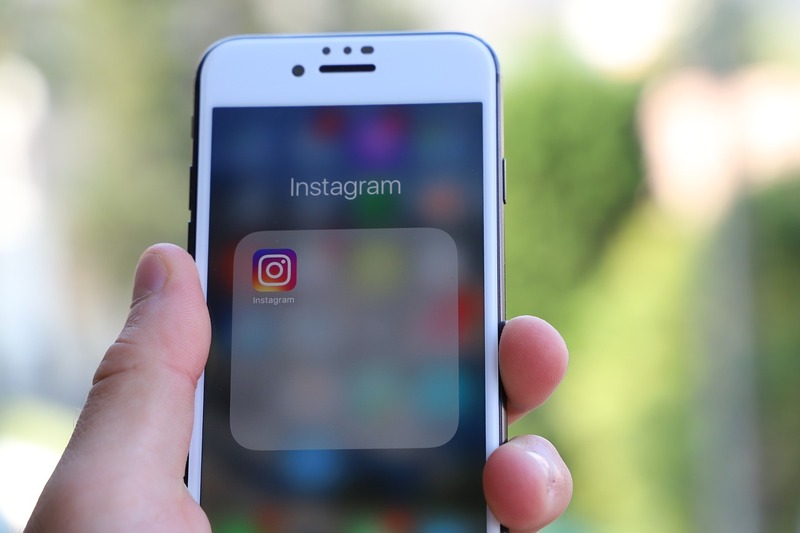 That’s it from us on the part of a listicle of 5 of the coolest Instagram captions generating app; the list was articulated after looking into views of different experts and publications around the globe. Thank you for reading the article, and let us know if we have missed out on anything via the comments section. The post is in no way sponsored by any of the social media company respectively.